Our tutor has a very good way with kids and my daughter enjoys their sessions. He has helped her improve her grades and that has been helpful for her confidence and happiness. We are grateful for Y3K Tutor In Your Home. 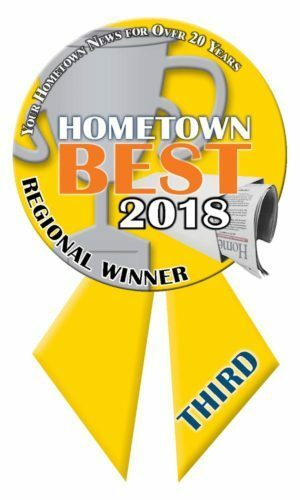 The Hometown Weekly Newspapers awarded Y3K Tutor In Your Home with the Yellow Ribbon Award for best regional tutoring service. It is truly flattering that thousands of families throughout the region including Dover, Wellesley, Needham, Medfield, Walpole, Westwood, and Sherborn voted for us again this year. Thank you for continuing to make our tutoring service a consistent yearly favorite. 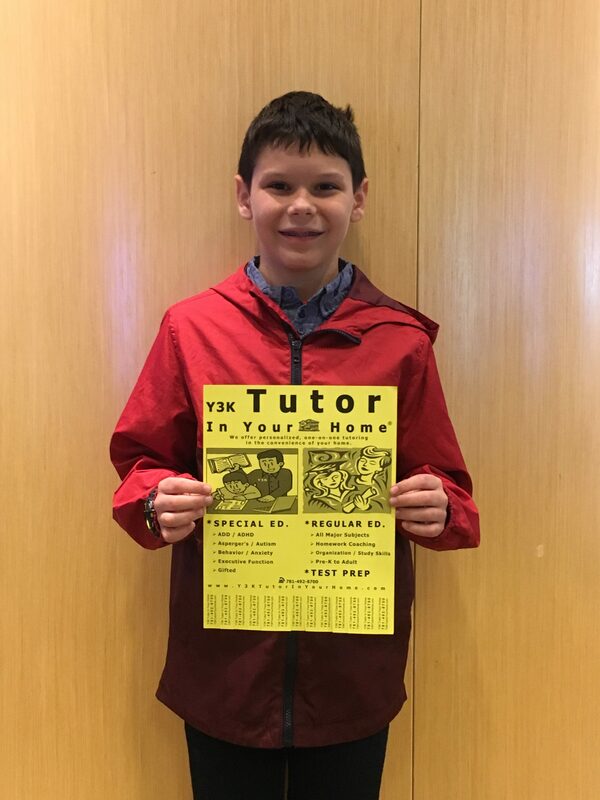 Y3K Tutor In Your Home was presented the Yellow Ribbon Award for best regional tutoring service for Dover, Wellesley, Needham, Medfield, Walpole, Westwood, and Sherborn MA. We donated several tutoring and test preparation certificates to the Hunnewell Elementary School in Wellesley, MA for their fundraising auction. Pictured below is the highest bidder and lucky winner of the Y3K Tutor In Your Home auction certificate #2. We look forward to working with you on math, reading, test preparation or whatever else you may need Ben. Congratulations! We look forward to tutoring this lucky Wellesley, MA auction winner in math, reading, writing, test preparation and organization. 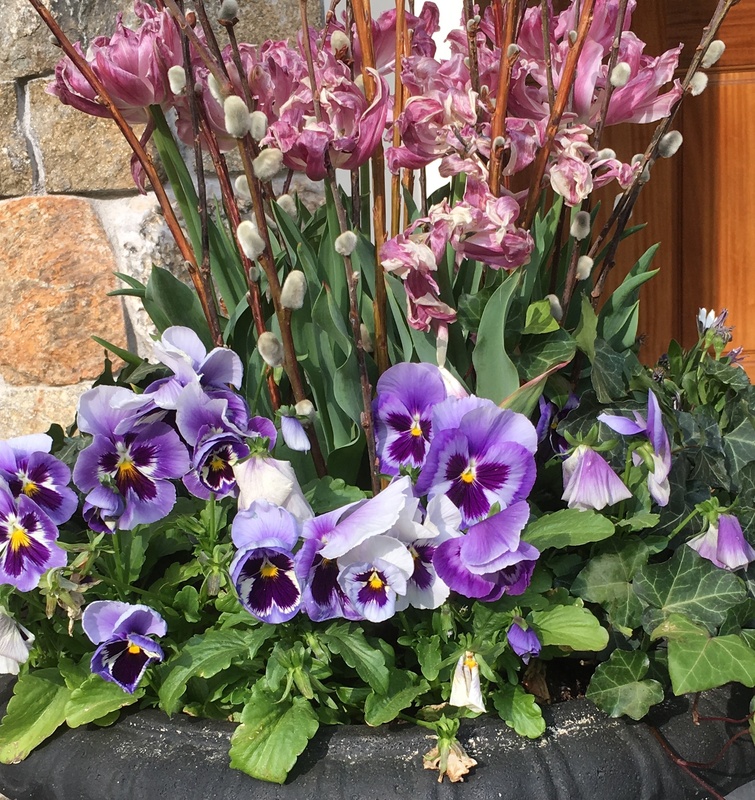 While tutoring for a family in Wellesley, MA, one can’t help but notice these out front. The Hunnewell School in Wellesley, MA will be having their fundraising auction this weekend. Look for our Y3K Tutor In Your Home tutoring and test preparation donation. The money we raise will go towards enhancing the educational experience of the Hunnewell School students. The school depends on generous contributions like ours and your bids to improve the physical spaces used by students, supplement classroom supplies, technology and library materials, complement curriculum with exciting Creative Arts & Sciences programs and strengthen the Wellesley community. 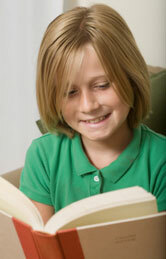 Y3K Tutor In Your Home is a wonderful in home tutoring service. The owner tutors my daughter, Maya. She loves math but needed some math skills reinforced and a challenge as well. He has a wonderful teaching method and helps break down material for better understanding. He brings many approaches to the table and will use the best method for your child. Maya enjoys her tutoring sessions with him.